Maintaining and operating your own fleet, driving personnel, insurances and operating authority add up to be very costly and resource intensive. Using our dedicated route service is an effective way of saving time, reducing cost on personnel and improving productivity. We will customize an effective transportation solution for your business by providing your company with dedicated drivers that become an extension of your company’s daily operations. As your logistics partner we will maintain a seamless delivery system that will insure an uninterrupted supply of your products. 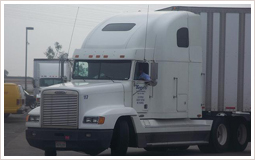 As a premier expedited trucking company, Angel’s responds immediately to every call 24 hours a day, 365 days a year. The increasing demand of time definite shipments has lead us to develop a cost-effective door to door expedited service locally and nationwide. 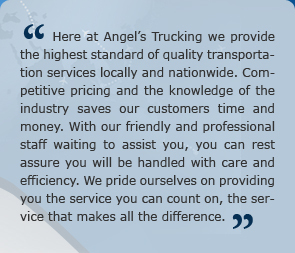 Whether you require less-than-truckload, refrigerated, flatbed or full truckload, Angel’s has the capabilities and the expertise to handle all your expedited needs and provide safe and reliable on-time service any time, any where. As a full service provider of truckloads locally and nationwide, we provide all customers with safe and reliable time definite transport of all types of shipments from palletize freight , floor loaded freight, loaded airline containers, oversize loads and temperature controlled freight. 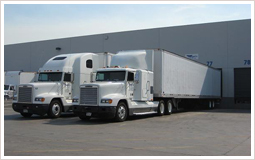 With a fleet of equipment including air ride vans, flatbeds, roller beds and refrigerated trailers we offer a wide range of services to accommodate to any type of transportation need. We offer personalized service, 24 hours a day 365 days a year and our customer service is standing by ready to assist you. Angel’s Trucking provides an instrumental line haul service to airlines, logistics and freight forwarders through out Los Angeles Airport. 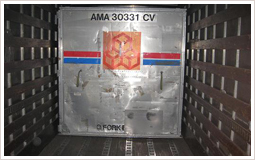 As a U.S. Customs Bonded Carrier we are able to transfer and recover all types of shipments including in-bond shipments that are vital to fulfilling services for many freight forwarders and logistic companies. 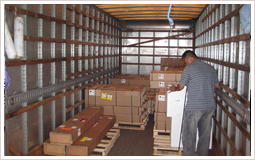 We specialize in the transporting of loaded LD-3 and LD-7 containers, and M -1 high deck pallets. Our fleet of trailers and bobtails servicing the Los Angeles Airport are equipped with roller bed systems to accommodate for these types of movements. 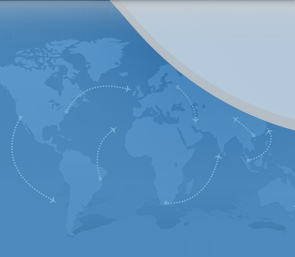 In addition we offer airport to airport line haul service to freight forwarders and airlines between LAX airport, Ontario airport, and San Diego airport. 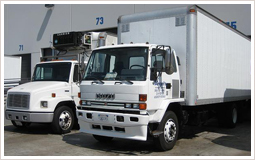 We are one of the fastest growing truckload and less-than-truckload refrigerated transport companies in southern California. We specialize in transporting commodities requiring temperature-controlled transit for the food, healthcare, and life science industries. 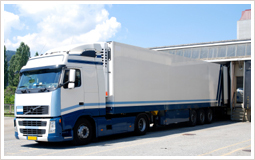 When it comes to on-time delivery of a truckload of perishables or LTL of temperature sensitive freight, Angel’s will transport your freight at temperatures specified on-time, every time.